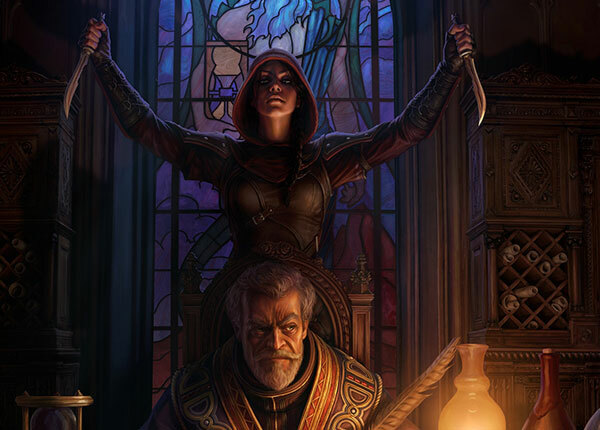 The Dark Brotherhood is a DLC for Elder Scrolls Online which is released on May 31 for PC/Mac and June 14 for consoles. 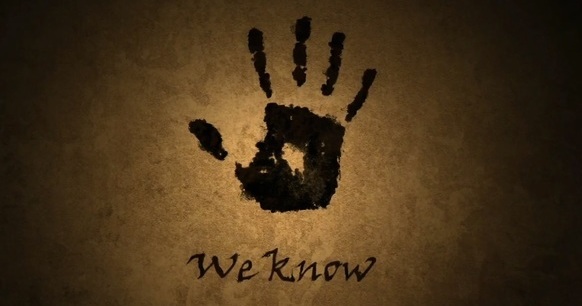 The Dark Brotherhood is widely known as an important group of assassins in the Elder Scrolls world so it’s expected that the Dark Brotherhood DLC will have assassination at its core. The Dark Brotherhood DLC contains a new zone called the Gold Coast where you can explore where you can explore Anvil and Kvatch for the first time since Elder Scrolls IV: Oblivion. The Gold Coast is the new zone of the Dark Brotherhood DLC. The zone is near to Cyrodiil, however it is not PVP enabled. The Dark Brotherhood is not the only group on the Gold Coast who offers gold for martial expertise – daily bounties await you in the cities of Anvil and Kvatch. Take on these quests to conquer delves, battle in the Kvatch Arena, or vanquish a monstrous minotaur! Elam Drals, a dry-humored Dark Elf, oversees the Dark Brotherhood’s contract killings for those who exchange simple gold for the promise of disposing of troublesome individuals throughout Tamriel.Visit locations throughout the world of Tamriel to execute individuals named in the contracts while avoiding guards and the accrual of bounty for your heinous murder. These quests are unlocked once you join the Dark Brotherhood and complete their trials, and can be acquired from the ledger next to Elam Drals in the Dark Brotherhood Sanctuary. You can do as many Contract quests as you like, but can only have one at a time in your journal. Speaker Terenus, the grim Imperial who indoctrinates you into the Dark Brotherhood, remains behind in the Sanctuary to bestow the most important missions that members of the Dark Brotherhood undertake in the name of their vaunted Night Mother. Travel to specialized locations to stalk and kill your prey, completing bonus objectives to achieve greater rewards. Sacraments are unlocked once you complete the Dark Brotherhood quest “A Lesson in Silence” not too long after you join. You can only accept and complete one Sacrament quest per day. The Dark Brotherhood DLC contains a new passive Skill Line similar to the Thieves Guild Skill Line centred around assassination. Blade of Woe: This first passive unlocks when you join the Dark Brotherhood, allowing you to perform merciless executions as outlined previously. You may call this armament to your hand whenever you sneak up behind unsuspecting humanoid victims in the world, and dispatch them cruelly and instantly. This attack does not work on player characters in Cyrodiil or on any bosses in the game, and can only be performed on creatures belonging to the standard races of Tamriel. Scales of Pitiless Justice: No one wants to risk snitching on the Dark Brotherhood, and bounty gained from witnesses of your assaults and murders is reduced. Padomaic Sprint: Slaying innocent victims grants you a quick boost to your speed so you can evade the guards. Shadowy Supplier: Visit a silent watcher in the Dark Brotherhood to gain special boons. Shadow Rider: Your mount instinctively knows how to keep to the shadows, significantly reducing your mounted aggression radius. Spectral Assassin: Even in broad daylight in the midst of a crowd, Sithis cloaks you in his void embrace and may prevent you from being witnessed when using the Blade of Woe. The first collectible personality, the Assassin, is available by purchasing the Dark Brotherhood DLC game pack and visiting the Gold Coast! Using this will allow you to take on a new attitude by changing the way you stand, move, and even emote. In the Dark Brotherhood: First Look article ZOS mentioned that Poison Making is coming to ESO. This will actually be part of the base game, so it won’t be limited to people who purchased the Dark Brotherhood DLC. Two new delves, Hrota Cave and Garlas Agea, featuring all-new challenges and rewards. Hrota Cave: A drowned sprawl near the borders of the city of Anvil, this cave is haunted by terrible wispmothers and the shambling corpses of those travelers drawn to the place. Will you survive to loot the fallen, or join the dead in eternal unrest? Garlas Agea: Even the ancient Ayleids can’t escape the spread of greed throughout Tamriel, and the Gold Coast Trading Company has claimed these ruins as storage for illicit cargo to be shipped across the world. Cut into their profits – and their necks – to claim a piece of the pie. There are 3 item sets that are obtained from participating in content from the Gold Coast. There are also 3 new crafted item sets available from crafting stations located in the Gold Coast. There are four new PvP-based item sets available from the Tel Var Stone vendors in Imperial City. A new style of gear called Assassins League is added with the DB DLC. The style item “Tainted Blood” can be refined from Dried Blood, obtained solely from use of the Blade of Woe. Your ability to harvest blood from kills with the Blade of Woe is dependent both on their knowledge of the Assassins League style, and their rank in the Dark Brotherhood. The full patch notes can be viewed on the PTS section of the forums. I think I know where the hideouts will be located for each faction. 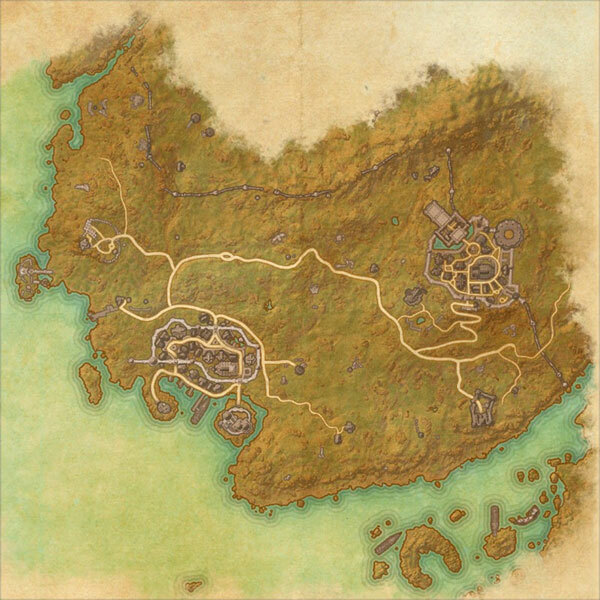 In each second area, such as Deshaan, Grahtwood, or Stormhaven, there is a unmarked location that appears to be an estate. There is one that is far right in Deshaan, and one in Grahtwood near the starting location. Could be. Someone posted a screenshot to Reddit a while back. It was basically a stone out in the middle of a field with the DB handprint on it. Wish they’d add more active skills rather than passives all the time. The standard ones are pretty boring by now. Afaik Sithis’ Touch 4 items gives both weapon and spell critical, not just weapon. Major Berserk with Blade of Woe also has longer duration. This dlc along with Thieves, is all about framing and reformatting. The game will open up with battlegrounds, more open pvp zones, and added skills to current skill lines, ect. It’s on the zos website. The dlc is also part of the gold edition. I have the gold edition myself and can travel to the gold coast. Only too bad that it is the DB again and not the Morag Tong. With the upcoming Morrowind expansion it would be nice to be able to join the morag tong again, just like in TES III: Morrowind. But i guess it has to do with that the morag tong answers to Mephala. And no Sutch? For Oblivion they decided that Sutch was ruined and only a fort remains, but in the second era Sutch was still there. Bethesda doesn’t live up it’s own lore again.